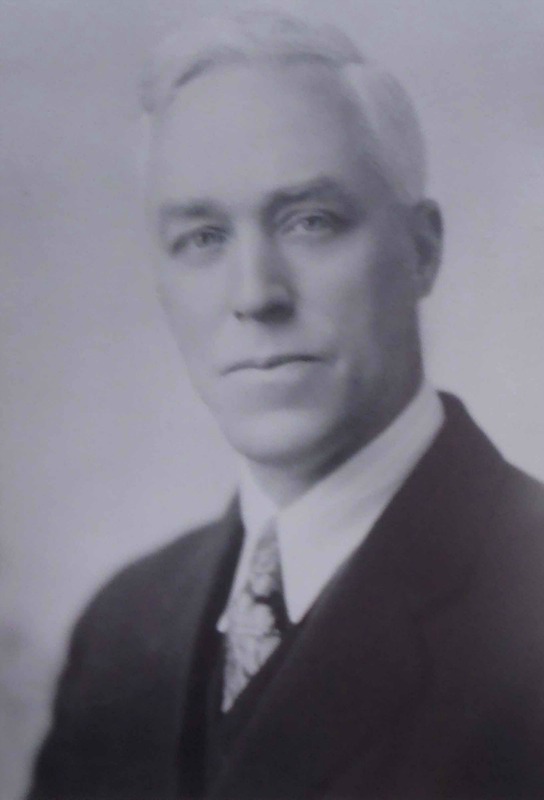 mayors of duncan – Temple Lodge, No.33, Duncan, B.C. Each month Temple Lodge No. 33 features one of our Deceased Brethren as a way of highlighting the contributions our members have made to Duncan and the Cowichan Valley. 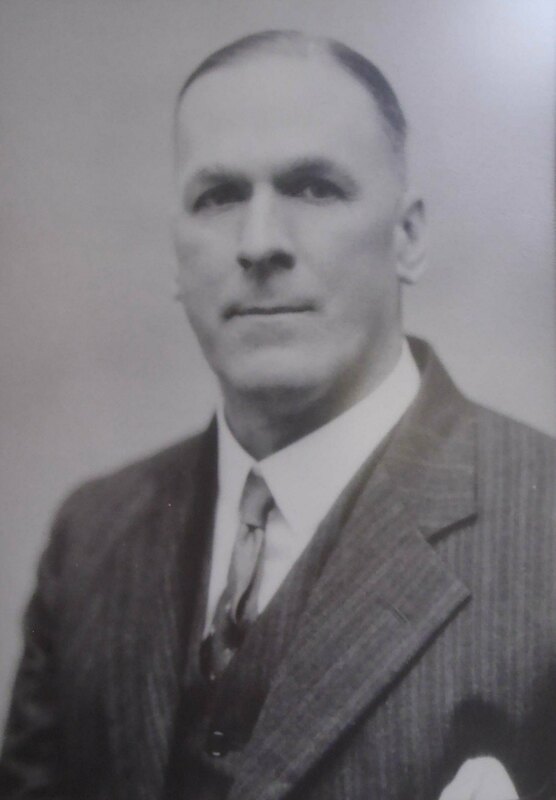 Our Featured Deceased Brother for July 2017 is George Henry Savage (1887-1959), who was Worshipful Master of Temple Lodge No. 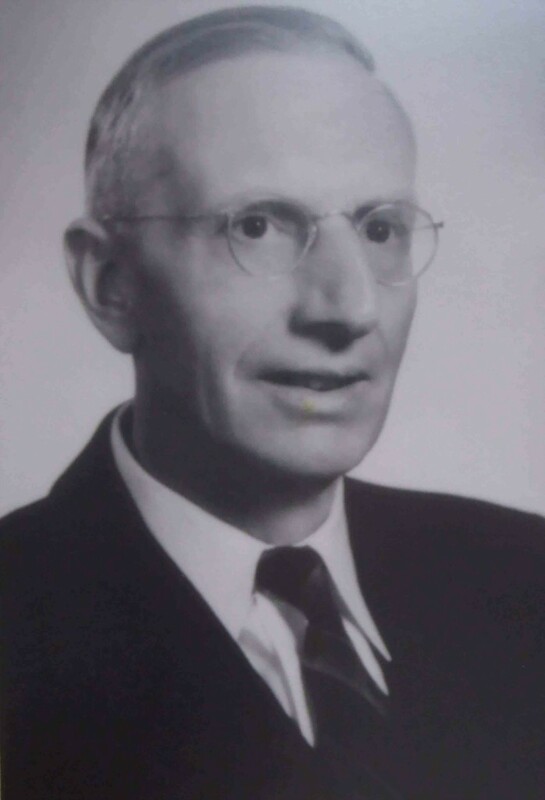 33 in 1923 and served as Mayor of Duncan between 1943-1946. Each month, Temple Lodge No.33 features one of our Deceased Brethren as a way of illustrating the contribution our members have made to the Cowichan Valley.